I proudly marched in solidarity with Bay Area women and everyone who participated in the San Francisco Women's March on January 21, 2017. The San Francisco Police Department estimated over one hundred thousand people took to the soaking wet streets to protest against Donald Trump and his sexist and nativist bigotry. Every age group was represented among the marchers, and the largest contingent appeared to be cisgender women. The procession was moving and loud and powerful and the love was palpable. It was our community of friends and neighbors and strangers and acquaintances. 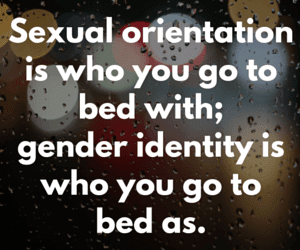 We were with other townsfolk, it felt like a town, because we were a unified community of women, men, kids, intersectional and not, and we were gay, bisexual, transgender, queer, straight, gender fluid, joined by Christians, Muslims, Jews, Buddhists, and Atheists, plus Asian, White, Black, Latino, bi-racial, and every stripe of people you could think of. We were AMERICANS marching together during a raging monsoon. We did it. We made it. We lifted each other up. We were inspired. We were cold. We were wet. We cheered. 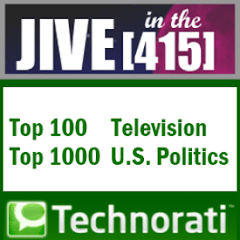 We jeered. We were heard. We felt joy. We ROARED. They even heard us in Washington! I made a short movie to honor the people of San Francisco and our community. 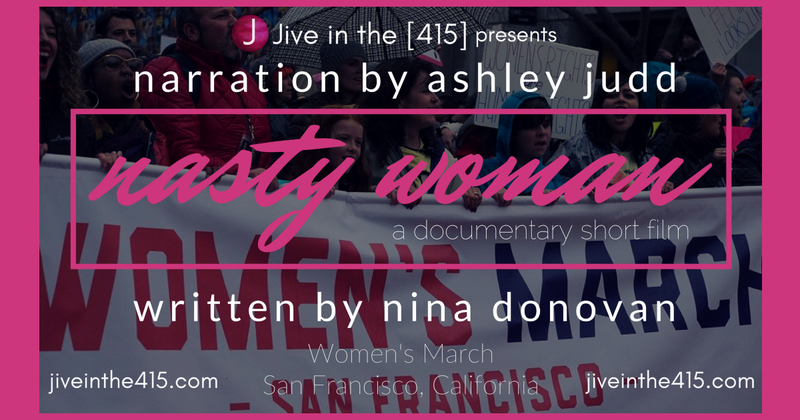 Jive in the 's Nasty Woman: The Documentary Short (length 3:22) is narrated by the brilliant Ashley Judd and written by Nina Donovan with images and video from the Women’s March on January 21, 2017, in San Francisco, California. Golden Globe and Emmy Award nominee Ashley Judd spoke in Washington, D.C. She recited Nasty Woman, a thought provoking poem written by Nina Donovan, 19 years old, from Franklin, Tennessee. Her narration provides the soundtrack for my documentary short film featuring video and images from the Women’s March in San Francisco, California. Over 100,000 people marched in the pouring rain to send a message to the newly sworn-in president, that we are watching, listening, and ready to fight. If the new administration abridges the rights of women, people of color, the lesbian, gay, bisexual and transgender community, or any minority group, we will fight back and we will roar.